Church has always been an important part of African-American life. 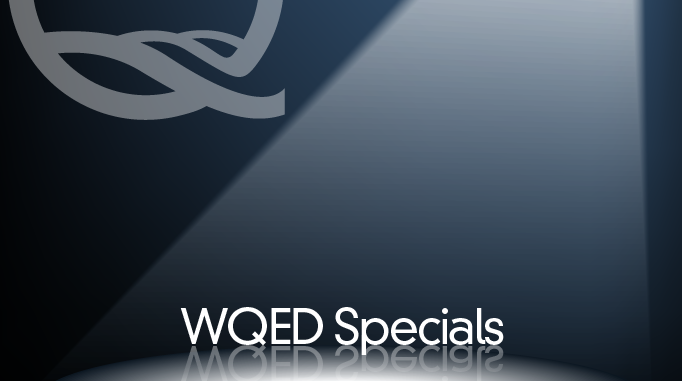 While Western Pennsylvania is blessed with hundreds of predominantly black churches, this documentary focuses on just five - but each with a very different story: a church with ties to the underground railroad (Bethel A.M.E. in Monongahela), one known for its rich music program (Mount Ararat Baptist in Pittsburgh's Larimer neighborhood), a small church soldiering on despite dwindling membership (Allen Chapel A.M.E. in Elizabeth), one known for its civil rights activism (Ebenezer Baptist in Pittsburgh's Hill District), a church built by the hands of laborers (First Cambria A.M.E. Zion in Johnstown). 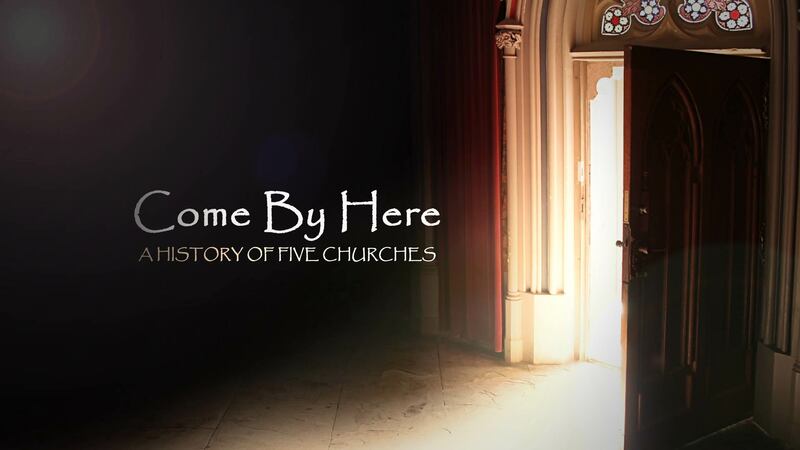 Come By Here: A History of Five Churches aired on Feb 23, 2017.